Komatsu Forklift FG30T-16 Radiator. 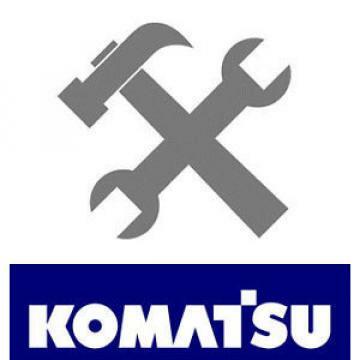 We have a Large supply of Komatsu Parts available at discount prices ready to sell. We have over 110,000 sq. ft. of indoor used forklift salvaged parts available. We have parted out over 9000 forklifts since 1996 and we have the part you need. 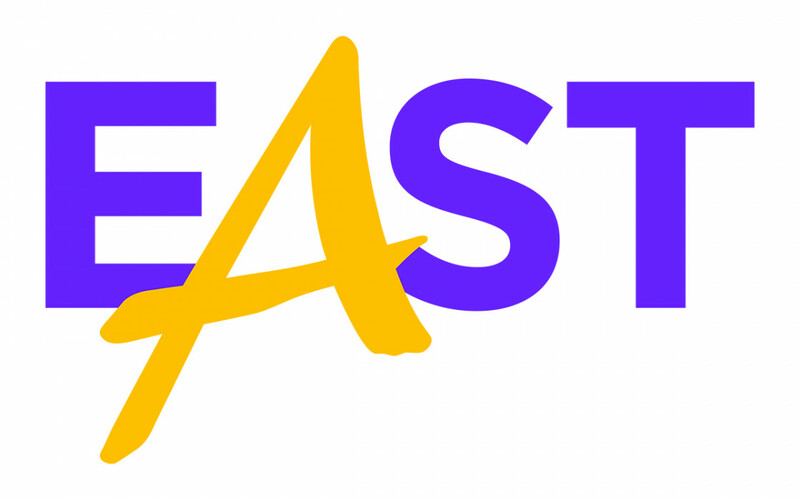 If you have any questions you can always call Shawn, Scott or Jeff at 877-475-5438. The call is FREE, the information is FREE and the parts are discounted to move. Make us an Offer. It never hurts to ask! We love making deals!